Our adult daughter takes delight in recalling how she would fool her parents when she was a teenager. In a typical gambit, we would drop her off at a shopping mall where she was supposedly meeting her friends to hang out for the evening. In reality, she and her buds would slip off to a party with older kids and return in time for our scheduled pickup. There were no cellular phones back then, who when she was out of sight, she was off the grid. Today, every kid has a mobile phone and a worried parent only needs to surreptitiously slip in an invisible spy program to keep track of their kids’ movements — and much more. Over the past year, we’ve seen an explosion in the availability of programs like XNSPY, a tracking and monitoring program for Apple and Android mobile phones. 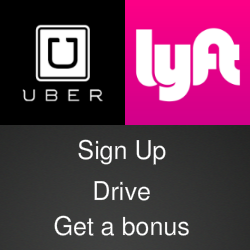 Like its competitors, XNSPY is marketed as a solution for parents who want to know where their children are and who they are interacting with or for employers who know how employees are using their company phones and if they are sharing company secrets with anyone they shouldn’t. The ability to remotely check call logs and contact lists to learn what your children and employees are talking about and who they are talking to. Location mapping that will display the current location of the monitored phone. It also stores location history in a data file that can be accessed using a phone or tablet. The ability to read text messages, including those generated through iMessage, WhatsApp, Viber, Line and Skype. It also provides access to any images or video that is attached and shared through these apps. 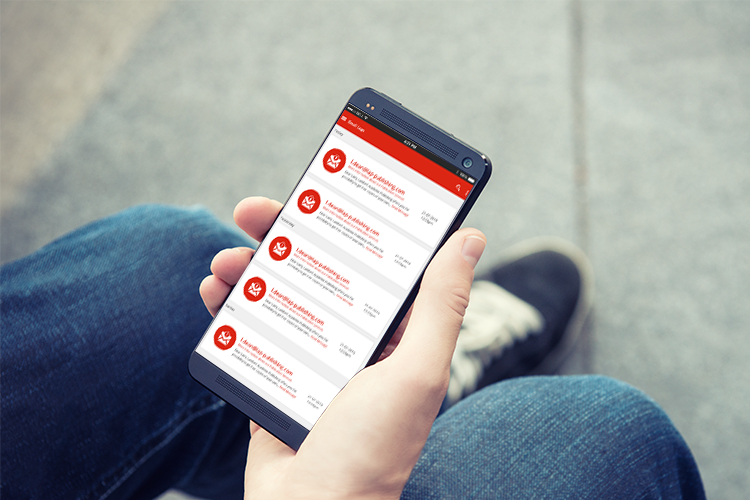 Access to emails and to websites visited through the monitored phones. Monitors can review bookmarked sites and see how often those sites were visited. Voice calls made with the monitored phone are recorded and stored. Monitors can view photos and videos and listen to audio files that have been saved in the memory of the monitored device. Monitors can also see appointments scheduled on the target devices. XNSPY can also send instant alerts triggered by specific words used in a text message or email or when the target phone enters or leaves a location that the monitor has defined as a safe or unsafe place. 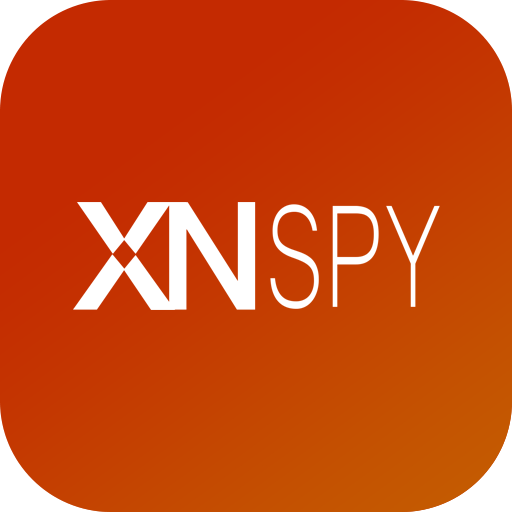 Prices for XNSPY start at $99.99 a year for the basic version of the software or $149.99 for the premium version, which offers a broader range of features. Some features, such as monitoring of Tinder messages, are available only for Android devices. For more details on XNSPY, check out this list of features on the company website and the installation video below.